This 20 minute helicopter ride of New York City from New Jersey covers all the sites and takes you even further up Manhattan's skyline. 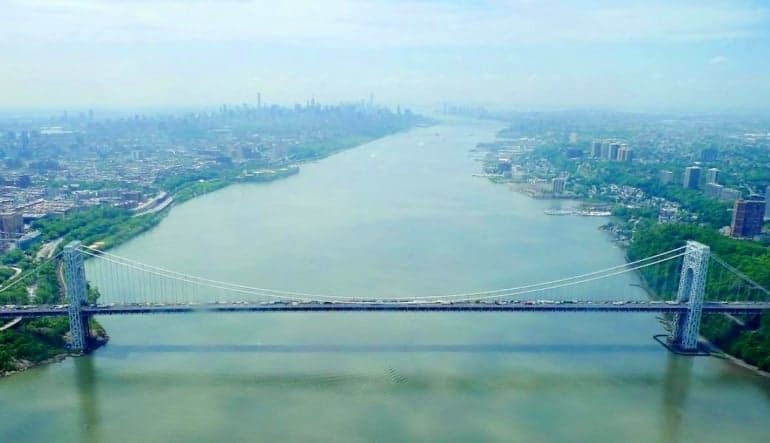 Guaranteed to be the highlight of your Big Apple excursion, this helicopter flight gives you 20 minutes of sky time. 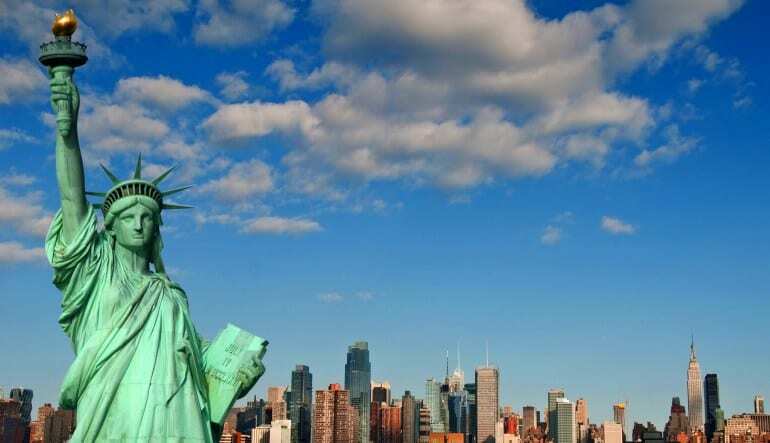 What’s more, Lady Liberty isn’t the only stop on the flight path. You’ll cover lots of sky and swoop over the city’s many coveted landmarks! 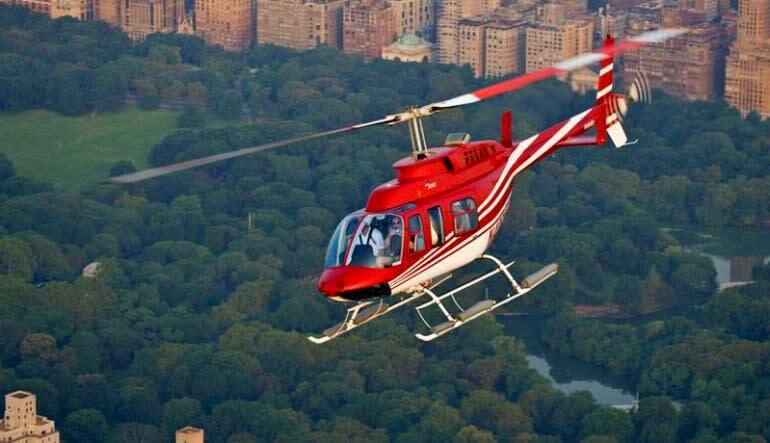 Take off in a Bell 206 helicopter for a 20-minute New York City sky tour!